Joel Burns was born today, February 4, in 1969. He is a former city councilman for District 9 in Fort Worth, Texas, and became an LGBTQ Hero in October 2010 after speaking at a council meeting about the issue of suicide among lesbian, gay, bisexual and transgender youth, as part of Dan Savage's It Gets Better campaign. In his 2010 speech, which was subsequently released on the Internet as a video, Burns spoke about his own experience as a 13-year-old boy facing bullying at school in Crowley, Texas because of his sexual orientation. At one point in the video, he broke down and struggled to push forward with his prepared speech, eventually opting to skip a few lines. In subsequent media coverage, he confirmed that the section he skipped included an acknowledgement that he too had considered committing suicide because of the harassment he was facing. The speech resonated throughout the Internet in a matter of minutes after Gawker.com had first reported the clip on its Gawker.TV website. Shortly thereafter, Burns held his first television interview on the subject with CNN's Ali Velshi, after the show aired the 13-minute YouTube clip in its entirety, an unprecedented occurrence for a major daytime news program. One day later, Burns and his speech was featured on scores of national and international news media, as well as NPR's All Things Considered. In under one week, the clip had garnered over one and a half million views, ultimately leading to Burns' in-studio interview with Matt Lauer on NBC's Today Show as well as an appearance on the popular Ellen DeGeneres talk show. As of early August 2014, the clip has sustained over 2.9 million hits, making it one of the most-watched videos in the 'It Gets Better' campaign. In 2009, on the 40th anniversary of the Stonewall Riots, the Texas Alcoholic Beverage Commission conducted a raid on a Fort Worth gay club (see Rainbow Lounge raid), prompting a large public outpouring of anger towards the Commission and the Fort Worth Police Department. During a very heated City Council meeting shortly after the raid, Joel Burns reassured many of the gay Dallas-area protesters in attendance that the City of Fort Worth will not allow such intolerance to continue and vowed to create a GLBT Liaison within the Fort Worth Police Department. Burns was first elected to Fort Worth City Council in 2007 in a special election, during which a sitting city council-member, Chuck Silcox (who is now deceased), campaigned for Burns' opponent Chris Turner because Turner was straight. The election was called when his predecessor, Wendy Davis, vacated her council seat to seek election, ultimately successfully, to the Texas Senate. Both straight and gay voters of Fort Worth's District 9 overwhelmingly voted for Burns despite the political homophobic remarks. He was elected to a full term in the 2009 municipal election. He was the first openly gay person ever elected to political office in Tarrant County. 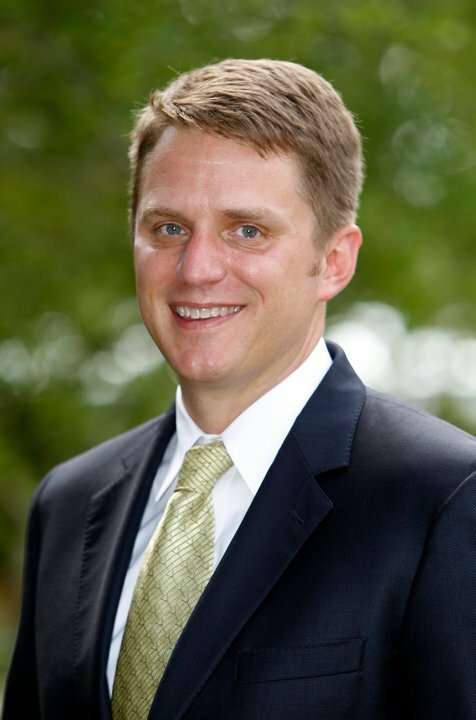 Burns resigned his seat on Fort Worth City Council in 2014 to pursue a Master in Public Administrationfrom the Harvard Kennedy School in Cambridge, Massachusetts.